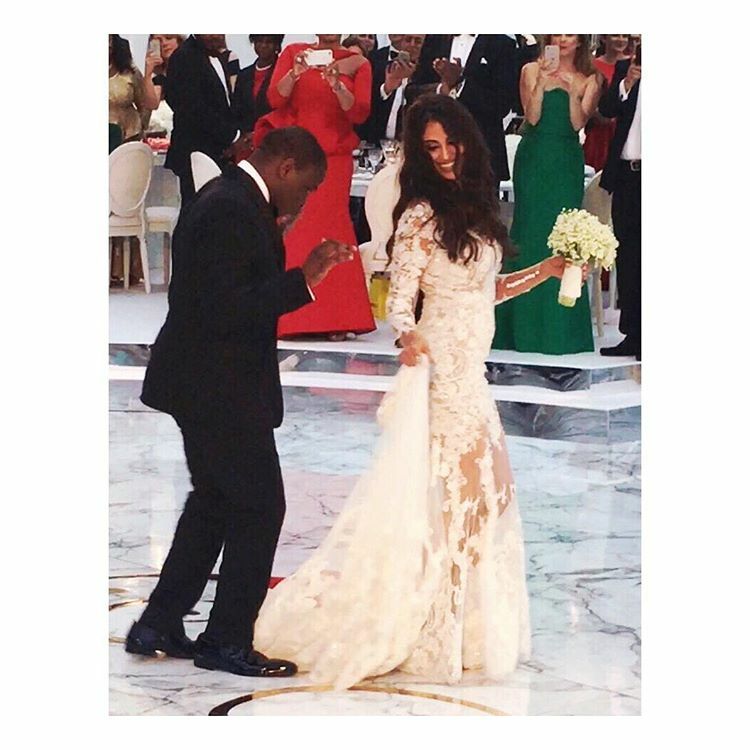 After a proposal in Greece last year followed by their traditional engagement in Lagos, Folarin Alakija married his love Nazanin Jafarian yesterday at the historic Blenheim Palace in Oxfordshire. The groom Flo, a widower father-of-one, is an entrepreneur, investor and cinematographer while the bride Naza is a graduate of Bioengineering and Biomedical Engineering from the University of Manchester. She also has a graduate Diploma in Law and has worked as a model and marketing consultant. 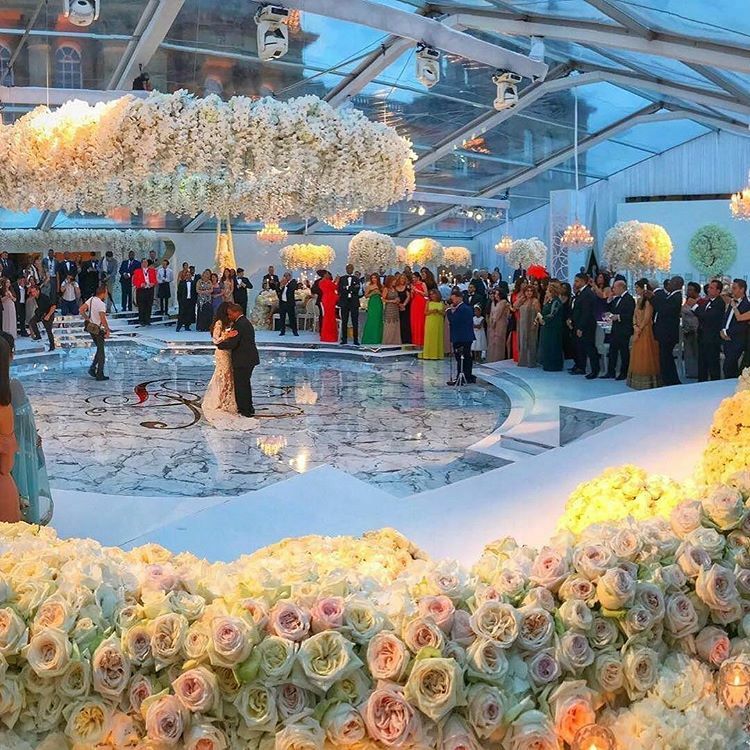 Richest woman in Africa, Folorunsho Alakija and her husband Modupe were overjoyed as they celebrated with their son. 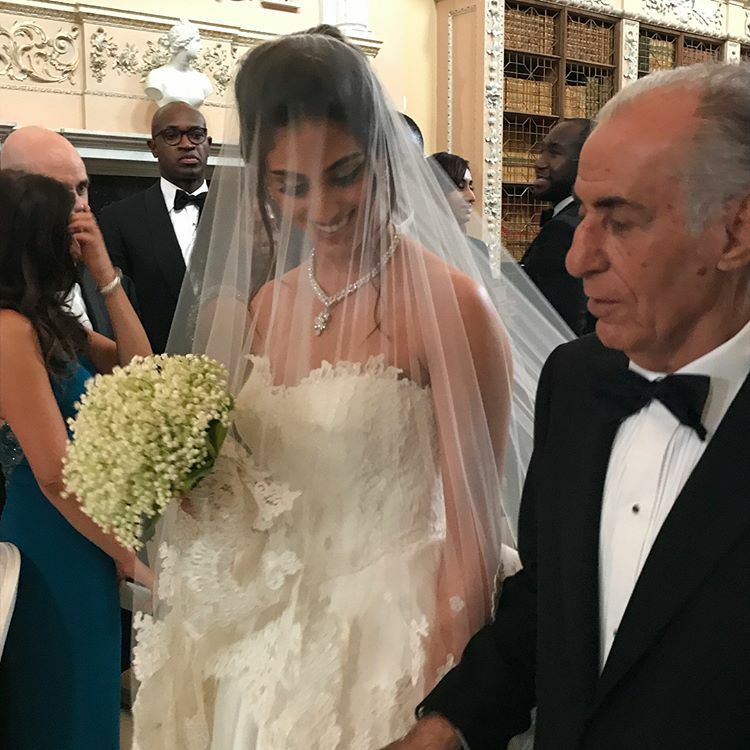 As expected, the wedding was a stunner! 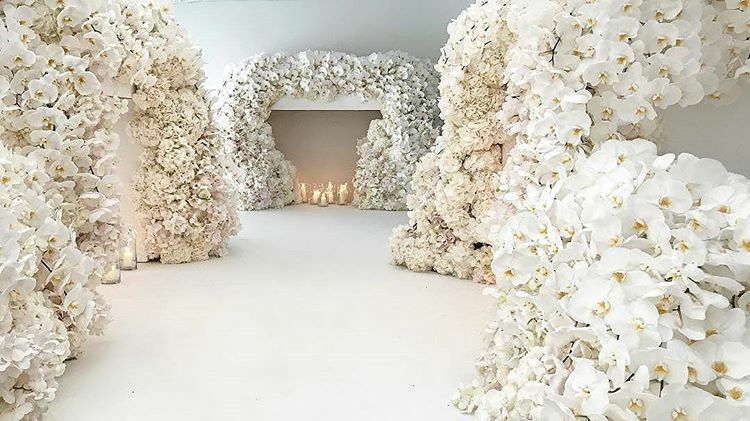 Rockstar event designer Jeff Leatham transformed the venues for the ceremony and reception. Guests enjoyed a surprise performance by star musician Robin Thicke as well as a magnificent fireworks display. The grand cake was by Elizabeth’s Cake Emporium. The event was planned by Sade Awe of The Bridal Circle.